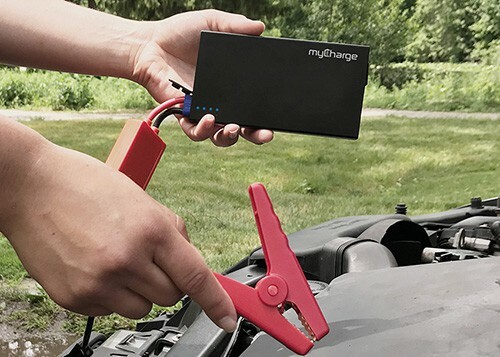 Jumpstart Your Car with this portable jumpstart charger. You can also use it to charge up phones, iPads, and other small devices. DURABLE PORTABLE CHARGER: Extend the life of your tablet, smartphone, Bluetooth speaker, e-Reader or another USB device by delivering 6,600mAh and 3.1A of output power for up to 6x extra battery life. This bicycle frame bag carries your phone right where you can see it, and keeps everything safe from rain. 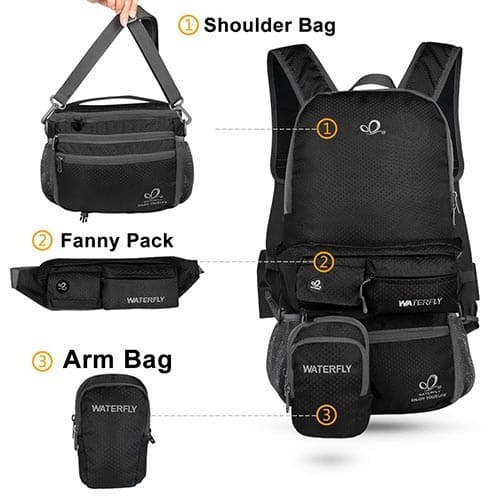 3 in 1 Multi-Functional Backpack:Backpacking+waist bag+arm bag+hand bag. 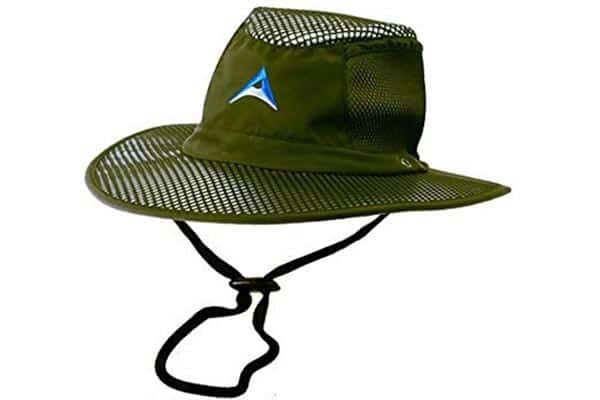 Ideal for alternative, travel, vacation, outdoor sports, day hikes, school, camping and shopping, great gift, can be fit well as mixed style combined with indoor Fitness Sports, Casual Fashion. A True Space Saver: Smart Folding feature with 2 large compartments separate, convenient to traveling backpack a true SMART space-saver. Perfectly fixing into your luggage’s handle by simply crossing the back side backpack and using it as a carry on for your excess baggage. Extra Travel Backpack: Small Belt portable Bag is also an extra waist bag, designed with 2 compartments has small pockets with zipper, you can have your iPhone X / 8, keys, cash and all your personal belongs items kept organized, while breathable mesh backside with sponge pad is breathable and comfortable to wear, into alternative way can also fit into your arms and legs adjustable with elastic and Velcro. Foldable Backpack: Made of soft nylon material durable strong, printed pattern Arts Design fashion visual with different colors option, the backpack can be folded the top part into the inner zipper while it is empty. THE PINNACLE OF LUXURY AND INNOVATION - The bike Bag is made of EVA with 3D die-casting process for the top tubes of bicycles for the safekeeping of valuables and tools. The Outer material Carbon fiber can be highly abrasion proof and durable, The sense of technology makes it look more dynamic and stylish. Stiff sidewalls help the bag retain its shape, would be very steady. It will protect things inside like mobile phone and glasses, and so on. KNEES WILL NOT HIT THE BAG - The bag has a long, slim body. It fits perfectly and doesn't come between the knees during rides. 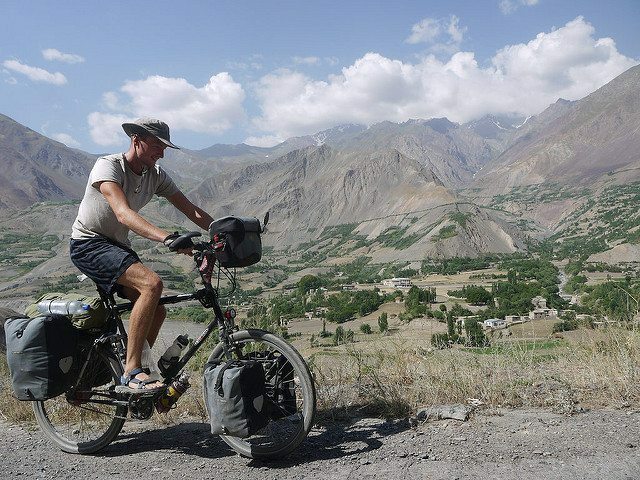 It's very portable, you can take this bike pouch easily while leaving away from your bike. LARGE CAPACITY - The bike frame space is bigger enough to store your personal items, such as smartphones, gloves, repair bike tool, power bank and so on. It is perfect for smartphones such as iPhone XS/XS Max 8/8 Plus, Samsung Galaxy S9, and so on. WATERPROOF - The bag has a zipper pocket which is double seamed to keep water and dust out, and to keep the contents secure. Another, the waterproof shell help to keep your mobile phone, glasses and other personal items dry all the time.